Mr. Naveed Ahmed has profound interest in reading, learning, writing and preaching about Islam; as it is the primary duty of every Muslim. Before talking of the difference between Zakat and Tax, let me first define What Zakat and Tax are. Zakat is an Arabic word that stands for a religiously sacred worship of giving alms to the needy of the society. 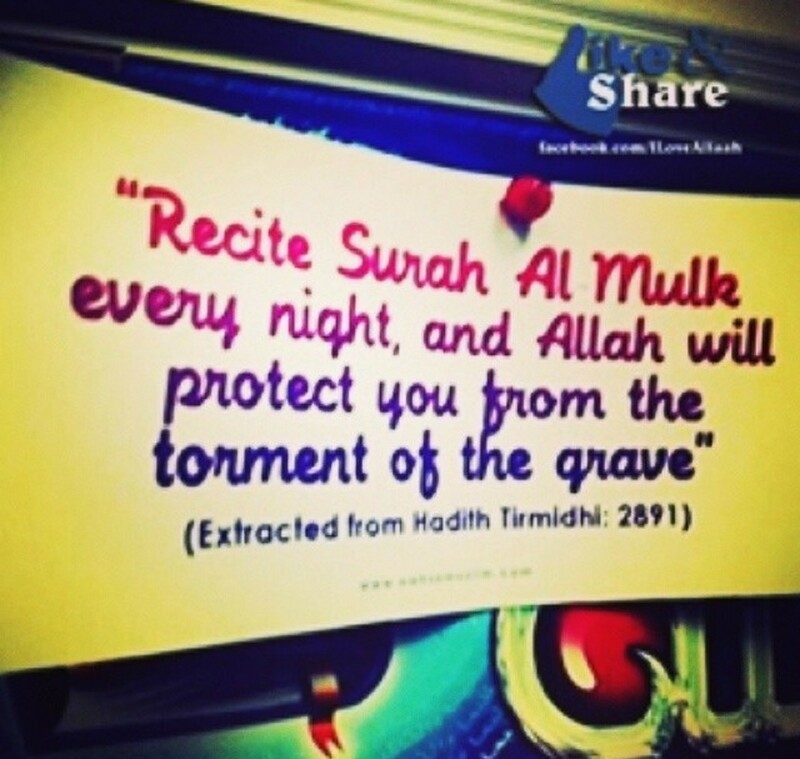 It is a sacred charity and an obligatory pillar of Islam besides Tauheed (belief in the oneness of God), Salat (Prayer), Sawm (Fasting in the month of Ramzan) and Hajj (pilgrimage at-least once in life to the Holy places in Mecca and Madina). Tax on the other hand is a compulsory contribution in monetary terms to be made by every one out of his or her income and expenditure on consumption (of goods). Tax is levied by the governments upon the citizens of state. Often people may get confused as to why they have to pay both the Zakat and the Tax at the same time. They have to understand that Zakat is a religious obligation and it has no concern with whether you are a taxpayer or citizen / alien in a state. You have to voluntarily pay Zakat on the Zakatable assets (the assets which make one eligible for paying Zakat; illustration follows ahead) and you may not be legally bound to do so. It is your faith that compels you to pay Zakat. Paying Zakat will also make you spiritually more closer to the God and His mercy while Tax although being a legal liability has no spiritual returns. But one thing is similar in both as each of them helps in increasing the circulation of money thereby increasing economic activity and general welfare of the public. 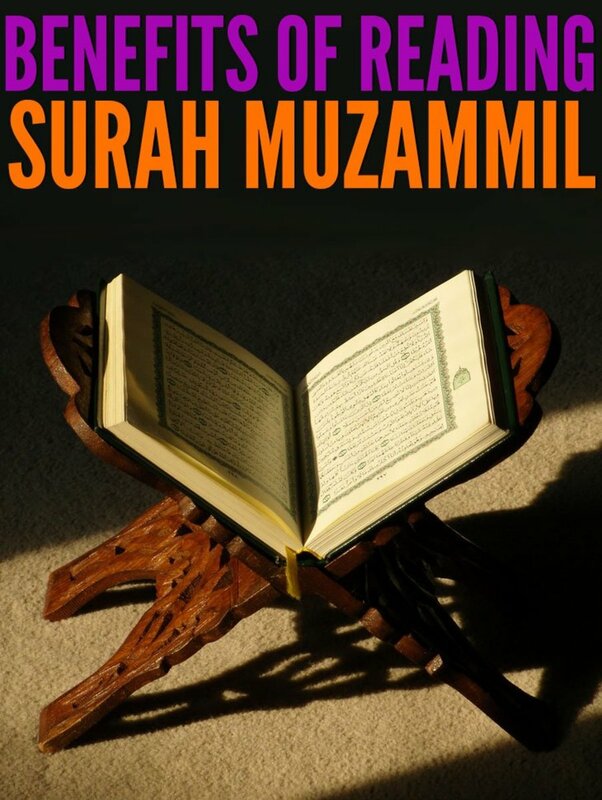 Zakat is a religious obligation while Tax giving is a legally required (economic) activity. Zakat is also fixed in the minimum percentage amount by Al-Quran (2.5% of the total Zakatable assets) and cannot be reduced below that level while the rate of tax often can be changed by the government. Zakat is obligatory only on Sahib-e-Nisab Muslims (those who have owned wealth in any form equivalent in value to the price of 595 grams Silver or 85 grams Gold). This wealth should have been possessed for a full lunar year and should be in excess of the assets for personal use (or necessities eg. house, articles, car etc). Tax on the other hand is liable to be paid by every citizen or foreigner residing in a state. And it is generally paid by these regardless of whether they are rich or poor. Consider for example General Sales Tax (GST) or Value Added Tax (VAT) which are a complementary part of the Total Price of our daily use articles (which are used by everybody rich and poor). Therefore Tax is paid by all, the poor and the rich. The subjects or beneficiaries of Zakat are only the needy Muslims (which are all those Muslims who are not Sahib-e-Nisab) whereas Tax is indirectly expended on all the citizens of the state. Well known Charity and Welfare Organizations can also be payed Zakat who clearly take on the responsibility to later disburse the collected Zakat to the needy and deserving people (Muslims). Of-course Islam doesn't prohibit giving charity to the Non-Muslims, but it limits the disbursement of Zakat only to the Muslims. Whereas the non-muslims can be given any type of aid which they deserve through Sadqat and Khairaat. The collection and disbursement of Taxes is done by the government itself whereas Zakat can be paid individually by the payer to the receiver (without any intermediary) and through intermediaries such as Zakat Collecting Charity and Welfare Organizations etc. However, intermediary role of the government is also noteworthy in the sense that governments of Islamic states often collect / deduct Zakat from the assets (eg. saving accounts and shares held etc.) of their Muslim Citizens and deposit them to the Zakat fund. Zakat can be paid to any beneficiary regardless of where in the world he / she lives or belongs to. It is just an aid for those who are the most deserving in one's eyes and doesn't define any kind of ethnicity, race, color or nationality as a qualification to receive Zakat. Tax on the other hand can only be paid to the government of the land where you live and make your earnings / expenditures in. Zakat is only paid once a year, preferably during or before the Holy month of Ramadan or Islamic Fasting while Tax is paid throughout the year in its different forms. The non-payment of Zakat may not have an after-affect in this world but is accountable in the hereafter. While tax defaulters or non-tax payers can be punished by the governments and may be liable to accountability in the hereafter too (as Islam encourages its followers to respect and obey the rightful laws of the land they live in)..
Not to be confused together though, even Charity and Zakat can be differentiated in light of the already highlighted principles and Islamic teachings. Charity could be a kind of help that can be offered by anybody to anyone, while Zakat can be given only by Muslims and to the Muslims with all respect of qualifications and eligibility of the payer and the receiver as already defined above. If you made a payment or extended any kind of help to any destitute without any intention of paying Zakat, mind it Zakat is still liable upon you. This is where another huge difference comes in between Zakat and other forms of monetary payments / aid including Tax and Charity. When should you be paying Zakat? Zakat should be paid once yearly, preferably before or during the Holy month of Ramadan (or Ramzan which is Islamic Fasting). This is because immediately after Ramadan, the Muslims enjoy the gracious occasion of Eid-ul-Fitr by wearing new dresses and get-ups, greeting others, invitations and get togethers, gifts and exchanges and also rejoicing with the resented. Therefore the blessed people should try their best to include the poor ones on this occasion of joy and happiness by timely paying their Zakat etc. 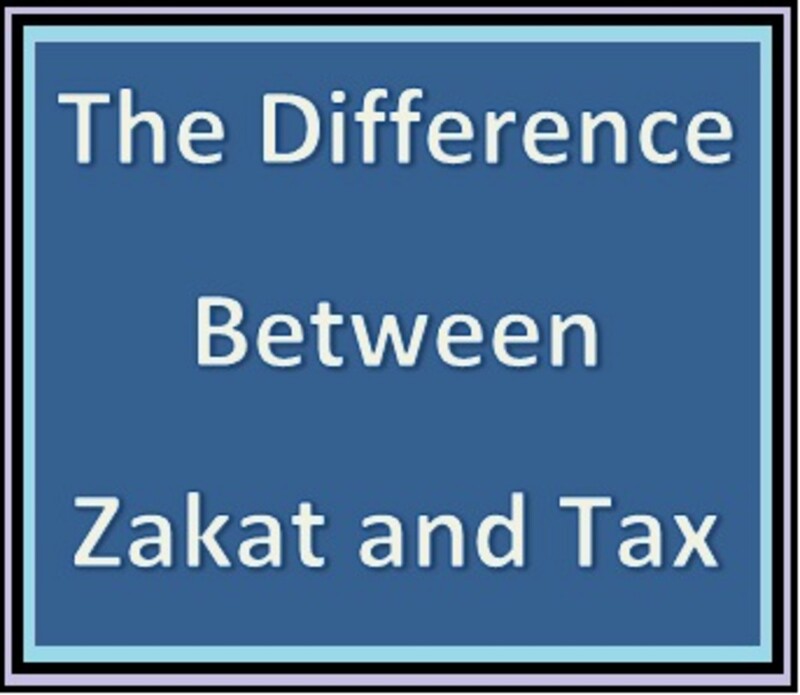 Do you find any other difference between Zakat and Tax? Discuss them here. Even if somebody puts up collection points for Zakat at Public places, it is the responsibility of the one donating Zakat to ensure the trustworthiness / fairness of the collecting party in use of the funds. And the other point, even then it is a voluntary action, no body forces you to pay Zakat, even there.